“I am a Licensed Mental Health Counselor with a Masters of Arts Degree in Mental Health Counseling from Argosy University. I received my Bachelor of Arts Degree from Western Washington University. I have been providing counseling services for more than 15 years in various settings including private practice and Community Mental Health, serving diverse populations of all ages, providing individual and group therapy. I approach counseling through an Existential lens, meaning that all human beings at some point struggle with the meaning of their lives and in finding their true path. I’ll help you get there. My approach is genuine, supportive, and person centered; I believe you have what you need to be happy and fulfilled in this life despite the drudgery and suffering that is inevitable at times. I explore thoughts, feelings, behaviors, and the unconscious. When people seek therapy, they often have a pretty good idea of what the problem is and I value each client’s perspective on their troubles. However, there are usually forces impacting clients that they are less aware of and it is my job to listen closely to uncover those less conscious forces and to bring them into consciousness so they can be healed. Even though problems are felt in the present, I believe that it is often old wounds that are at the heart of suffering and it is my job to help uncover those wounds so they can be healed. 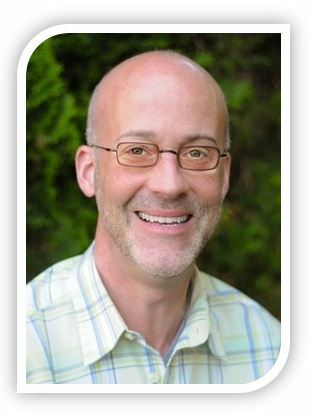 Martin works with adults and couples in our Bellevue office. LMHC: Licensed Mental Health Counselor, State of Washington. M.A., Mental Health Counseling, Argosy University, Seattle, WA. B.A., Western Washington University, Bellingham, WA.